Honda is said to be one of the most valuable brands in the world according to market research done by Interband in its latest ‘Best Global Brands’ study. 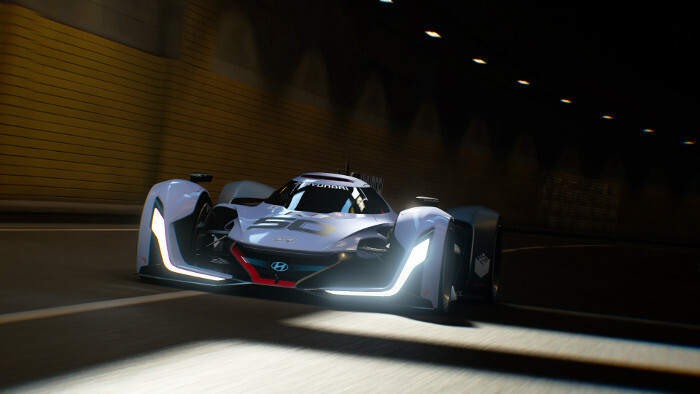 The Japanese automaker was able to move up the ranking and is now considered the 20th most valuable brand globally. Interbrand estimates Honda’s financial value to be at $22.696 billion. This includes its entire business divisions including the aviation sector, which is starting to witness a great deal of interest pertaining to its newly launched aircraft. 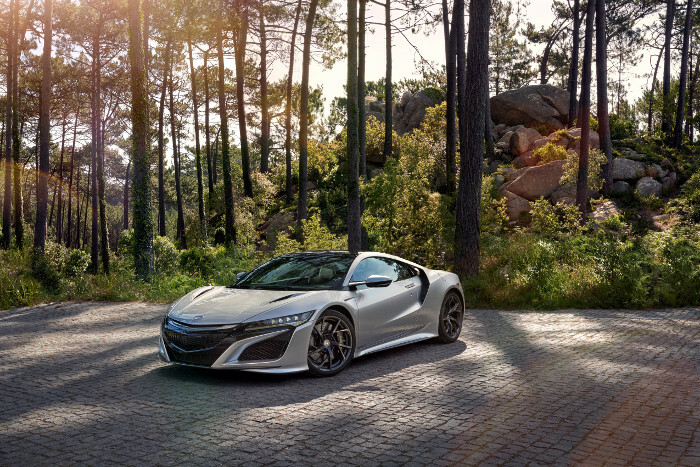 “These vehicles showcase the significance of advanced technology to the Honda brand. The recently-announced ‘Electric Vision’ will fast-track a major brand advancement, bringing to market a host of new electrified vehicles from 2018,” he later added. 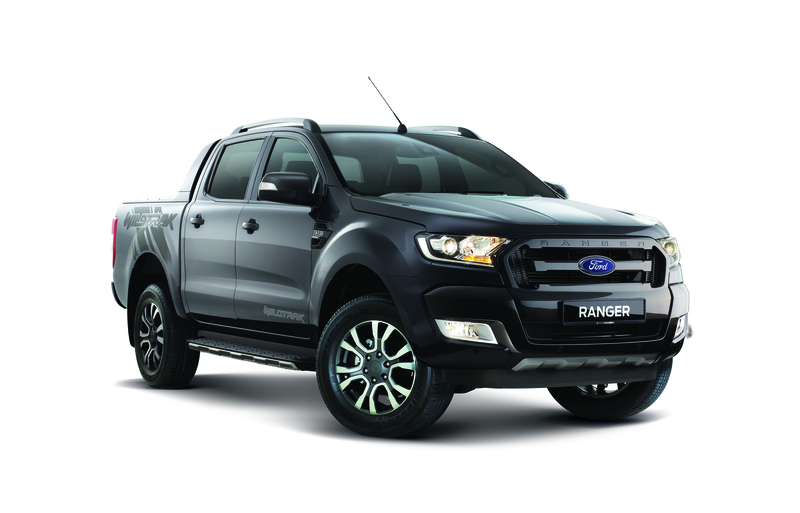 The recognition that the automaker received from Interbrand is a correlation with several landmark achievements for the company in 2016 as well as recent company announcements. 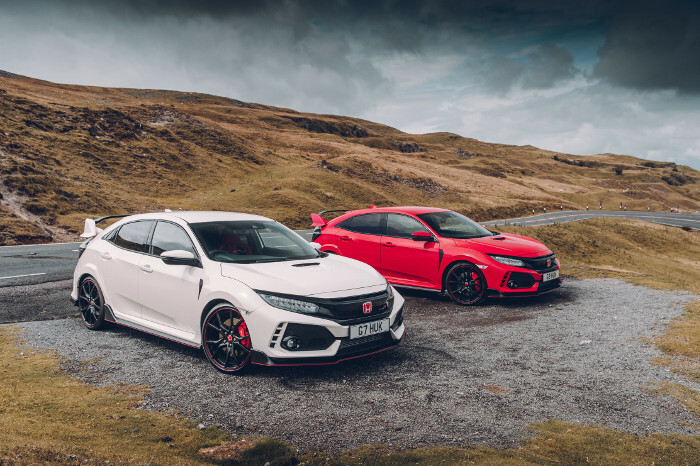 Honda has revealed its business plans for the near future, which is considered a drastic shift from what we are used to expecting from the brand. At the recent Frankfurt Motorshow, Honda revealed that electrified technology will be at the core of every new car model launched in Europe. The announcement was made by Honda Motor Company CEO, Takahiro Hachigo after the unveiling of the Urban EV Concept vehicle. This proves that Honda is convinced that electric mobility is the future and are readying plans to offer more electrified vehicles to customers in the coming years. The Urban EV Concept will eventually pave the way for the launch of a new Honda electric car, which is slated for production in 2019. At a global level, Honda plans on having electrified technology powering at least two thirds of its cars by 2030. Though these plans aren’t as drastic as those put forth by Volvo, but they too, spell the end of the automaker’s dependence on fossil fuel powered cars in the not so distant future. 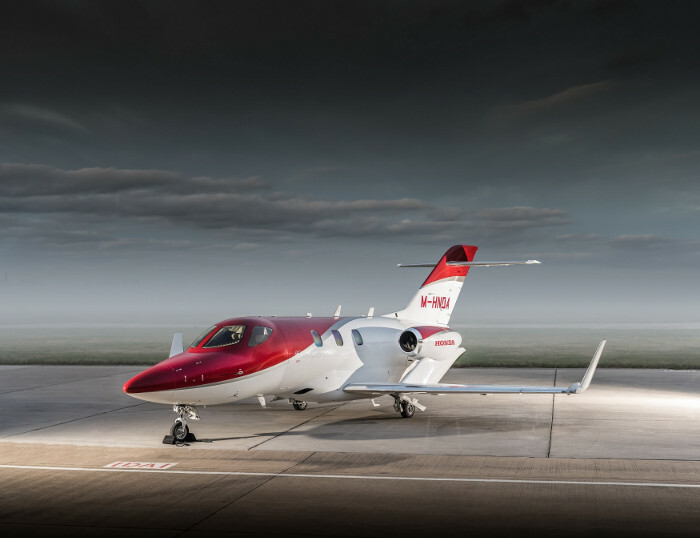 Besides its automotive sector, the newly launched HondaJet light aircraft set a new Miami-Panama speed record that was recognized by the National Aeronautical Association. It also celebrated global deliveries that surpassed that of other jets in its class. Honda’s expertise in robotics that include its spectacular creation, Asimo, the automaker has come up with an ingenious Miimo lawnmower. It is capable of recharging itself at an electric docking station when its running low on power and can intelligently follow the layout of any garden, quietly while cutting the grass. All this combined, is the reason why Honda has been ranked this high on the list and should it may be able to move even closer to the top once it realizes the true potential of EV power.